Author: Roddy, Patricia Set In . . . 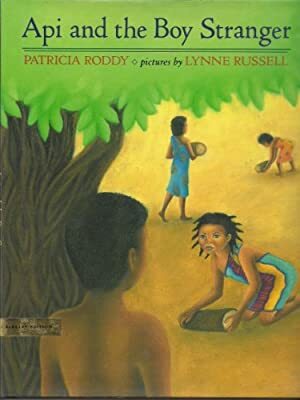 Description: In a story based on an old African legend, a strange young boy arrives at Api's village begging for food and only Api's mother will feed him, or heed the boy's mysterious warning to leave the village.